Summer may feel far away to many of us as we are still forced to wear our heavy duty jackets out in the elements. However, for Claudia Soare, the founder of Anastasia Beverly Hills, summer is on the mind. According to Allure, Anastasia Beverly Hills is releasing a blush palette this coming summer, and it will be the brand’s first blush palette coming out of the popular brand. 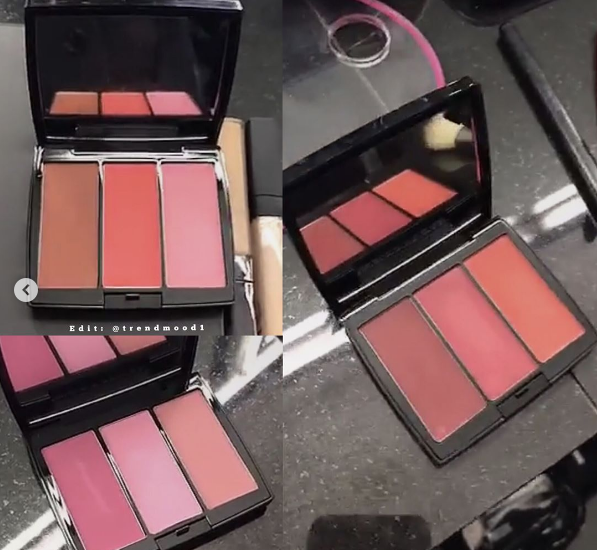 According to a series of Instagram posts and a previous Sephora live chat from ABH founder Soare (known as Novina online), each new blush compact includes three different shades to rosy your cheeks up with! The goal is to create flattering compacts for every skin tone, with colors ranging from vibrant melon to rose shades to a wine red. We don’t know what date they’ll come out, but we do know it’ll be in the summer time. So close, yet so far away. The compacts themselves appear to be a blendable powder formula for easy application. Plus the compacts are small enough to carry anywhere. In the meantime, she also announced ABH will be selling their eyeshadows individually this summer! So if you have a favorite shade, you won’t have to buy the whole palette. 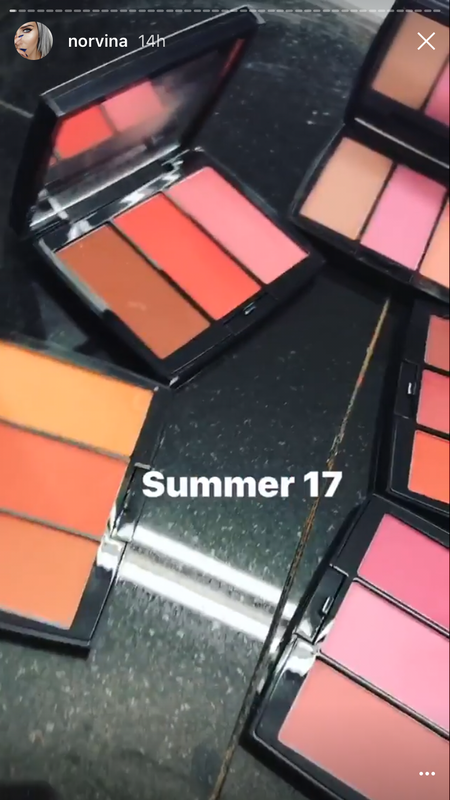 It looks like this will be the summer of ABH releases!